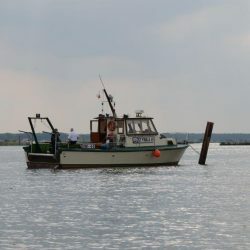 The Research Station in Świnoujście continues research on the waters of the Oder estuary initiated in 1950 by the Ichthyological Laboratory in Trzebież, which in 1952 was transferred to Świnoujście and renamed the NMFRI Department in Świnoujście. 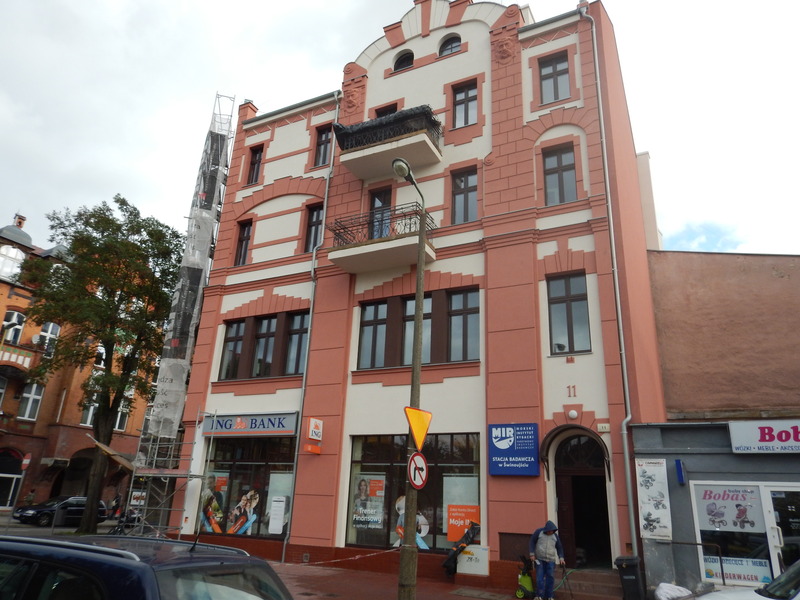 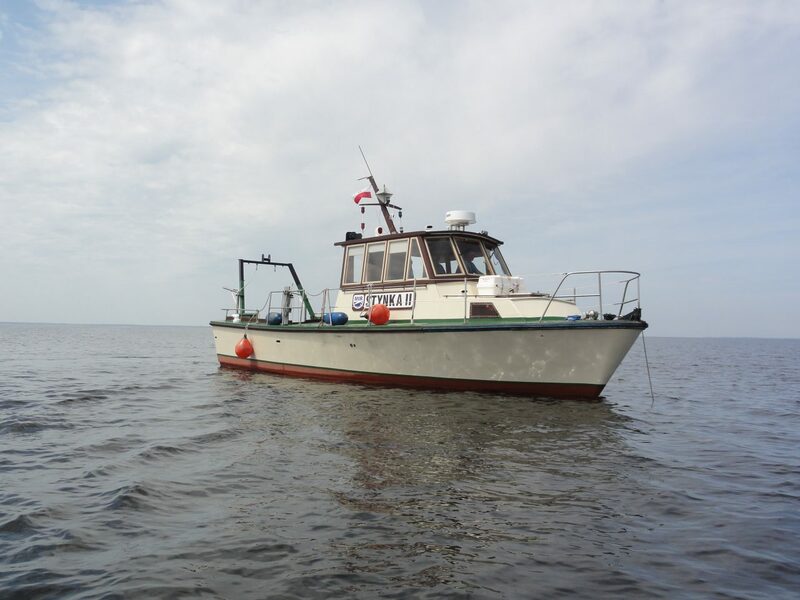 Since 1999, the Department operates within the structure of the NMFRI in Gdynia as a Research Station. 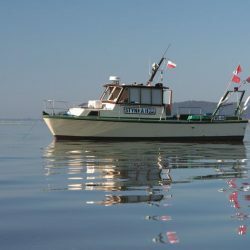 The Employees of the Station, by realizing research topics conducted by the NMFRI Department of Fisheries Oceanography and Marine Ecology and the Department of Fisheries Resources in Gdynia, continue the over 60 years of research on fisheries resources (including the recruitment mechanisms of commercial fish species) and hydrobiological studies of the Szczecin Lagoon and the Pomeranian Bay waters. 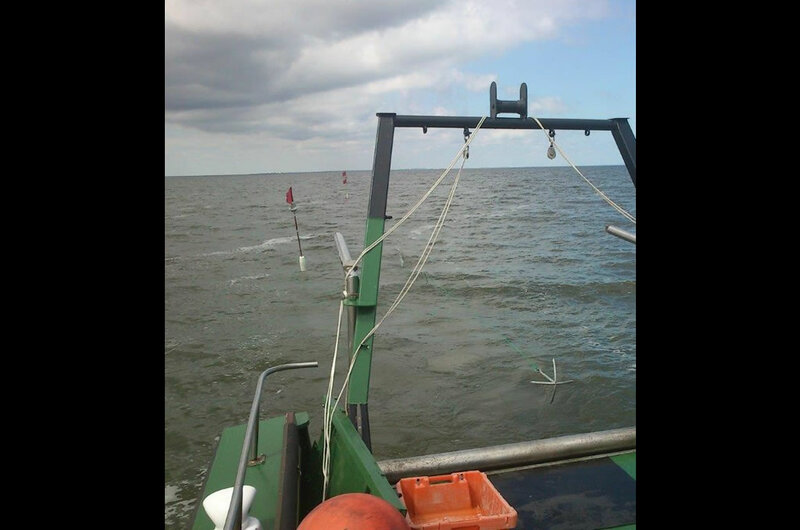 The station also participates in the National Programme for Collection of Fisheries Data (NPCFD). 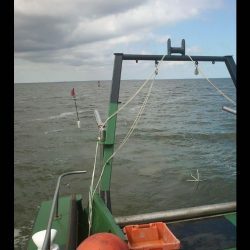 Currently there are five researchers employed. 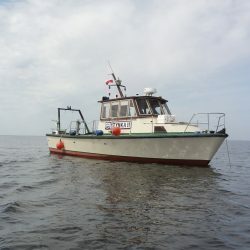 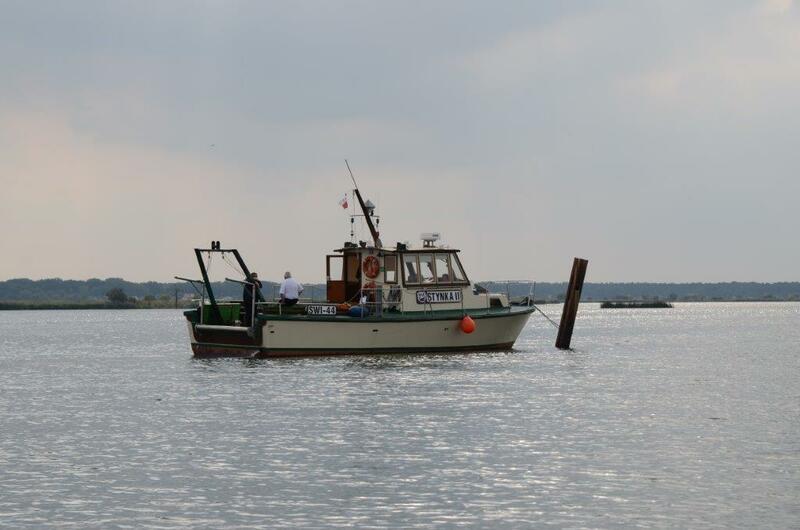 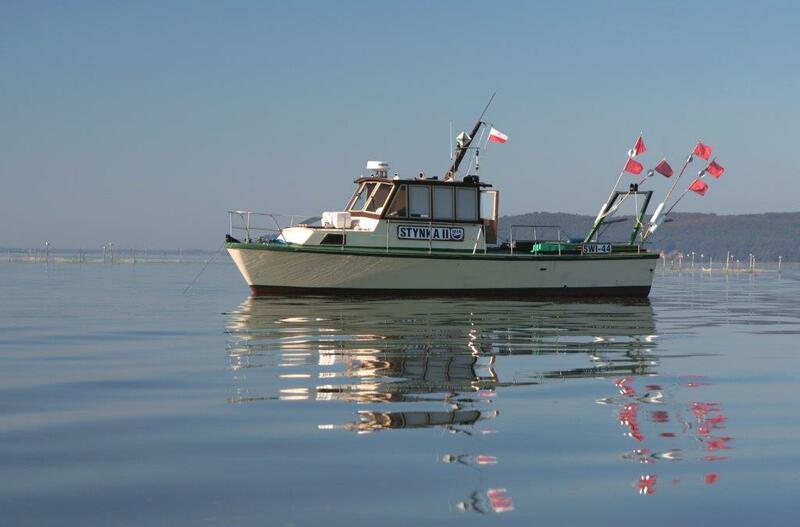 “Stynka II” is a full deck motorboat used for field studies and sampling.